Demystify graphic design! Join educator and designer Lisa Larson-Kelley for this 25-minute class on the ins and outs of Canva, the friendly design software that makes graphic design easy, accessible, and effective. These short video lessons cover some basic conceptual approaches to layout, text, and shape. Then, you can put them all into action as you design your own invitation in Canva. This class is for the non-designer who wants to create something unique and beautiful without having to learn the Adobe suite. 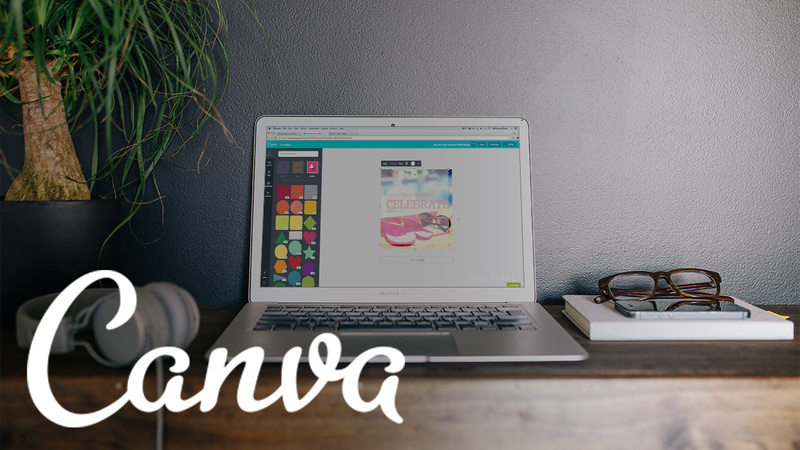 With Canva, everyone can be creative. Canva makes design simple for everyone. 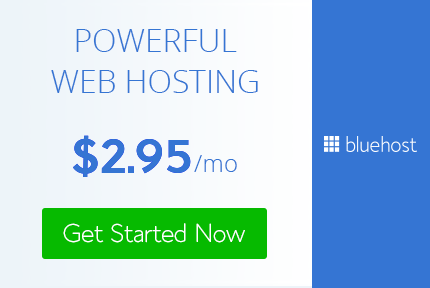 Use Canva to create designs for web or print: blog graphics, presentations, Facebook covers, flyers, posters and invitations.